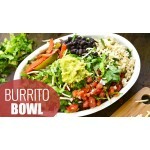 Our Burrito Bowl Served With a Side of Lettuce, Salsa, Sour Cream and House Ranc.. 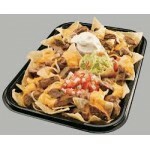 Your Choice Of Meat & Tortilla Filled With Refried Beans, Rice, Cheddar Cheese and Serv.. 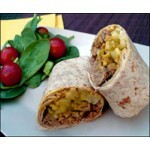 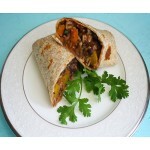 Your Choise Of Meat & Tortilla Filled With Sauteed Peppers & Onion, Rice, Cheddar Cheese .. 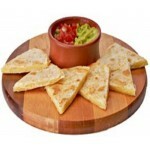 Your Choice Of Tortilla Filled With Mixed Vegetables, Refried Beans & Rice Served With a..
Shredded montery jack & cheddar cheese on your favorite tortilla wrap served with a side of l..
Grilled herb chicken, shredded montery jack & cheddar cheese on your favorite tortilla wrap s.. 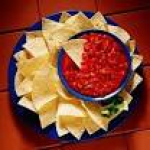 Your choice of tortilla filled with black beans, corn, tomato, onion, green peppers, cheddar &..
Red - White - Blue Tortilla chips, Black or Refried Beans, Queso Cheese, Tomato, Onion, pic..
Red, White, and Blue Tortila Chips. 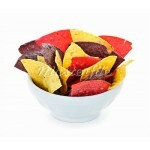 ..
Red, White, and Blue Tortila Chips Served with Homemade Salsa. 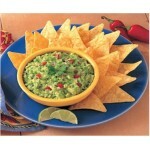 ..
Red, White, and Blue Tortila Chips Served with Home made Guacamole ..